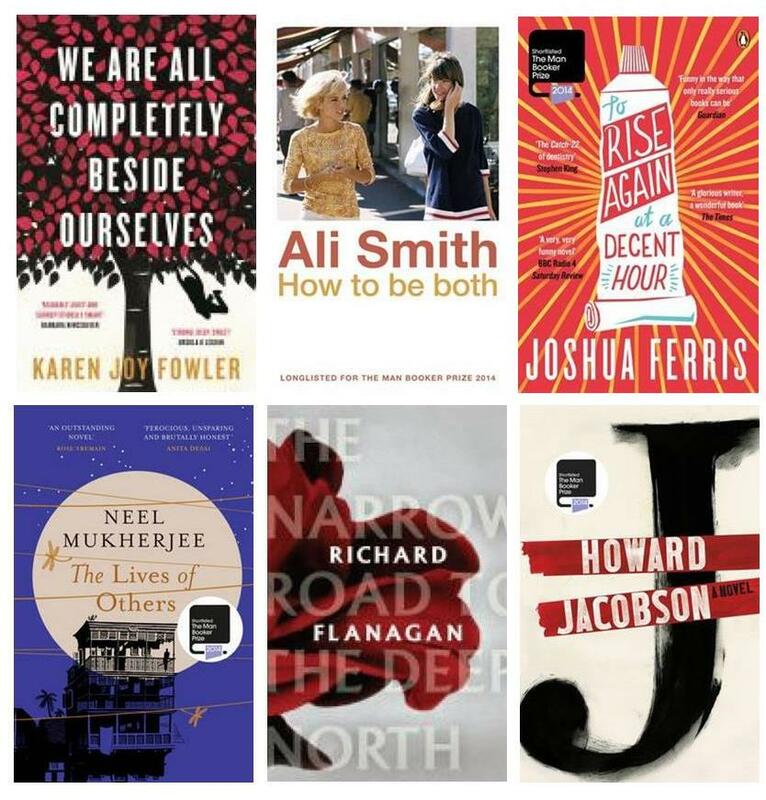 The 2014 shortlist is out! Check out all the great titles. Reserve your copy now! Click on the links below. The winner will be announced on Tuesday 14th October 2014. This entry was posted in All, Australian Authors, Awards & Prize Lists and tagged Ali Smith, How to be both, Howard Jacobson, J, Joshua Ferris, Karen Joy Fowler, Man Book Shortlist 2014, Neek Mukherjee, Parramatt City Library, Richard Flanagan, The lives of others, The narrow road to the deep north, To rise again at a decent hour, We are all completely beside ourselves by admin. Bookmark the permalink.